At the end of a day-long conference that celebrates entrepreneurship in Florida, the audience was getting ready to enjoy dinner, followed by a Bollywood dance performance. Then something very interesting and unexpected happened. A challenge was thrown to the accredited investors gathered at the conference. 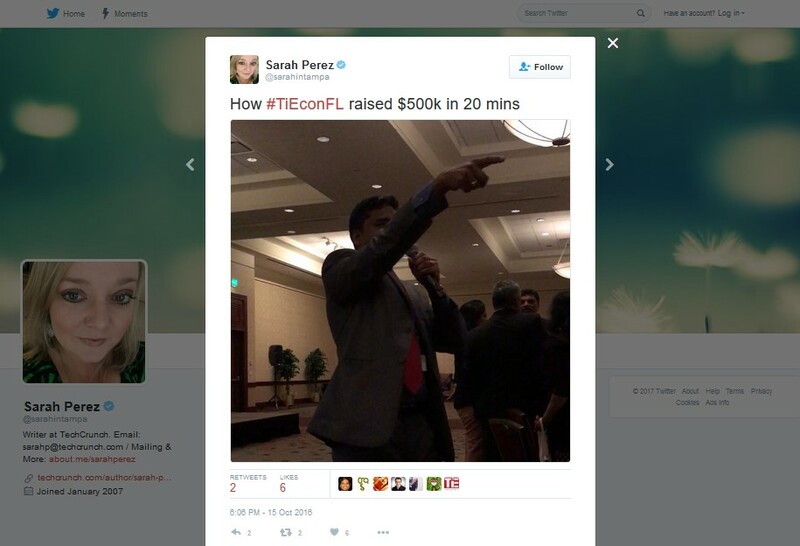 The exhilaration of the open challenge to launch a fund with a million dollar pledge swiftly matched by a flurry of pledges from the audience made TiEcon Florida 2016’s dinner entertainment (of a Bollywood dance performance) pale in comparison. “Are they actually matching the challenge right now?”, asked Sarah Perez of TechCrunch who was at the dinner and earlier, as a judge at the ‘Present Your Startup’ segment of the conference, before she posted a tweet with a picture that brilliantly told a great story. On Sunday evening, Tampa Bay Business Journal featured an exclusive story about this spontaneous show of commitment to a brighter socio-economic future for the region, by TiE Tampa Bay’s several members. While these announcements made the banquet dinner at the conference particularly thrilling, the Charter Members also recognize the gravitas of the responsibility they have undertaken. TiE Tampa Bay Angel Fund has a special philosophy that is driving its mission – to do everything humanly possible to nurture startups till they are able to spread their wings and fly higher. This means that the Fund will take the help of the wider community along with the not-for-profit TiE Tampa to strive to perfect a process whereby startup founders enjoy a pathway from connections to coaching to being considered for capital infusion. For this TiE Tampa Bay Angel Fund is approaching the task ahead with deep humility, awareness of the responsibility of this undertaking, and deep gratitude for this opportunity to create positive impact through entrepreneurship in the community. The launch of the fund will be announced here in the weeks ahead. 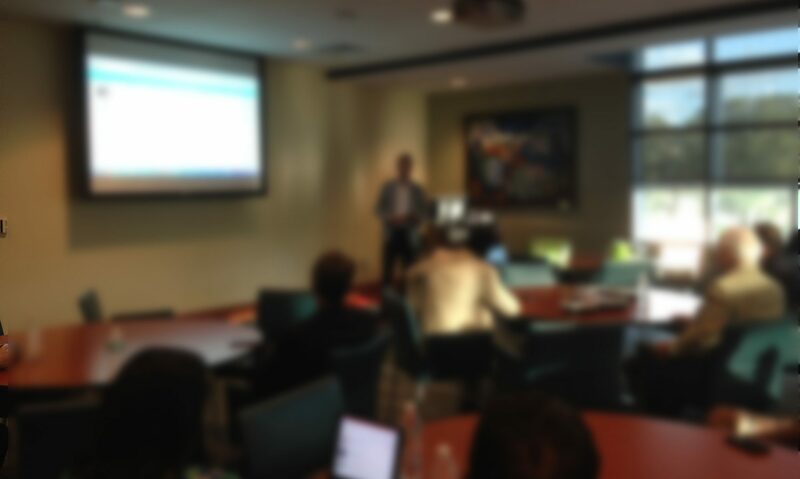 TTBAF works closely with several organizations in the entrepreneurial ecosystem in Tampa Bay and outside, and appreciates the support of the community.